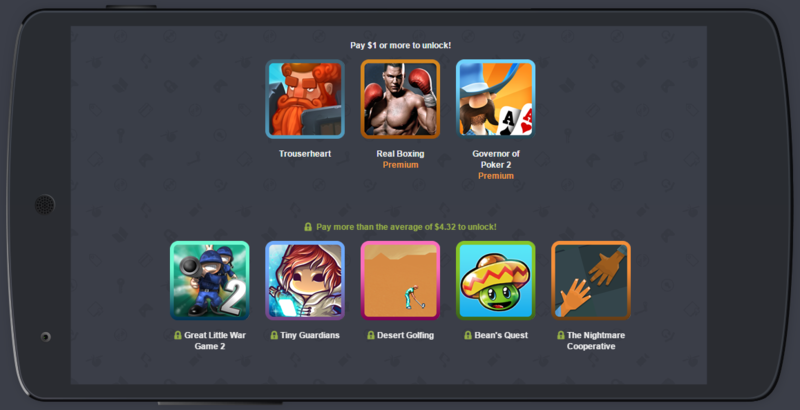 For over a year, Humble Bundle has offered a biweekly selection of Android games that you could get by paying a price mostly of your choice. This provided one of the cheapest and reliable ways to build a mobile gaming library without spending much money. But now all of that is coming to an end. 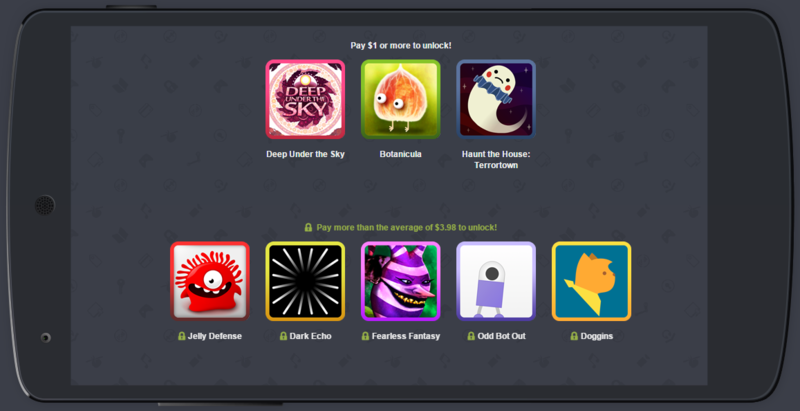 The newest mobile Humble Bundle is available, and this time there's no developer tie-in or theme. It's just a collection of cool games from a variety of genres. There are six games in the bundle to start, but more will be added next week. 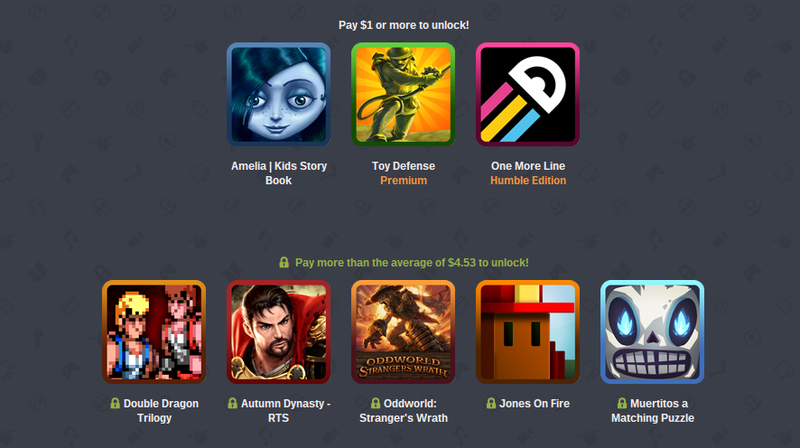 The most recent Humble Mobile Bundle has been live for a week, and that means two things. First, there are more games in the bundle. Second, we're giving away 10 codes that entitle you to the full selection of games. Yay. We're halfway through the 15th iteration of the Humble Mobile Bundle, and you know what that means. Yes, more games, and also a chance to win all the games. You can still buy the bundle of course, but we're giving away 10 codes. You don't have to spend much money to develop a massive library of Android games. 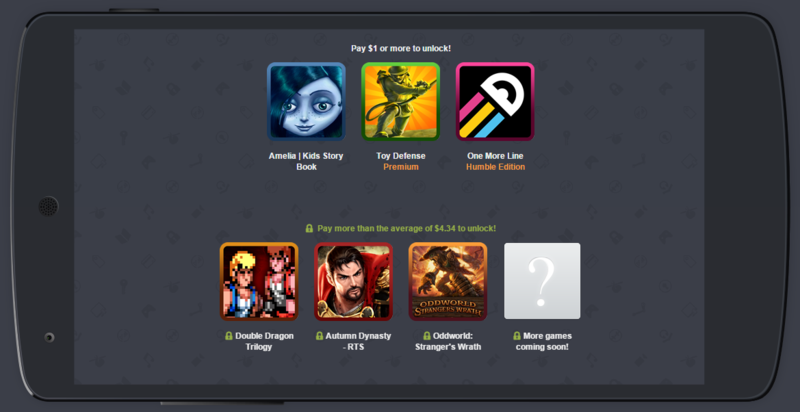 Just keep your eyes on the lookout for the latest Humble Mobile Bundle. These offerings let you walk out with a handful of titles for a price of your choosing. A new one tends to pop up every two weeks. Playing games is fun, but what about making them? 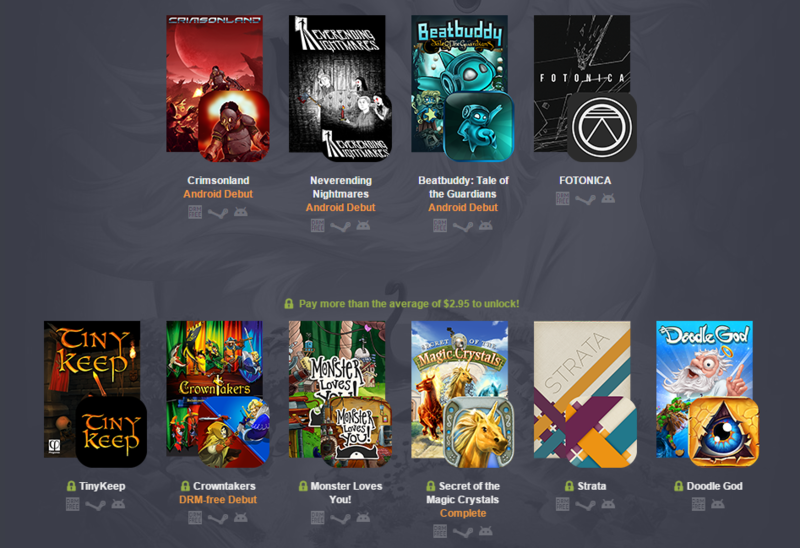 The Weekly Humble Bundle can help you do just that for a very reasonable price. In addition to a pile of games (mostly Windows), you can get a license to the popular GameMaker: Studio Pro software with Android export. That would usually cost you $299, but it's only $12 via Humble Bundle. 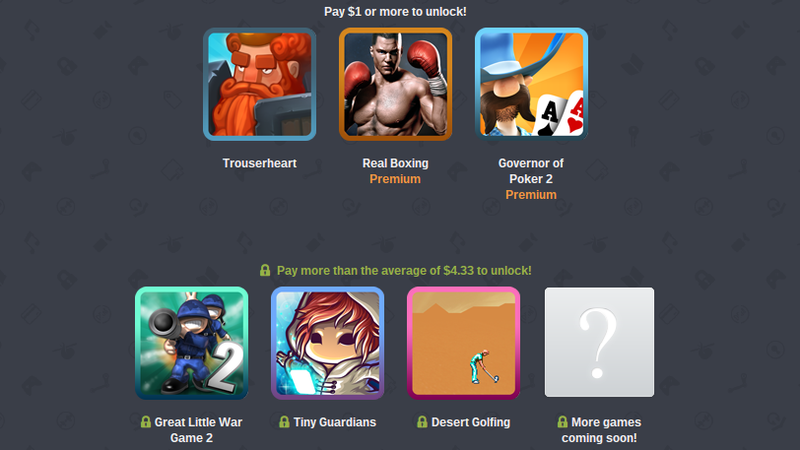 A week has passed since Humble Bundle debuted its most recent Android bundle. With the passage of time come two additional games: Jones on Fire and Muertitos a Matching Puzzle. 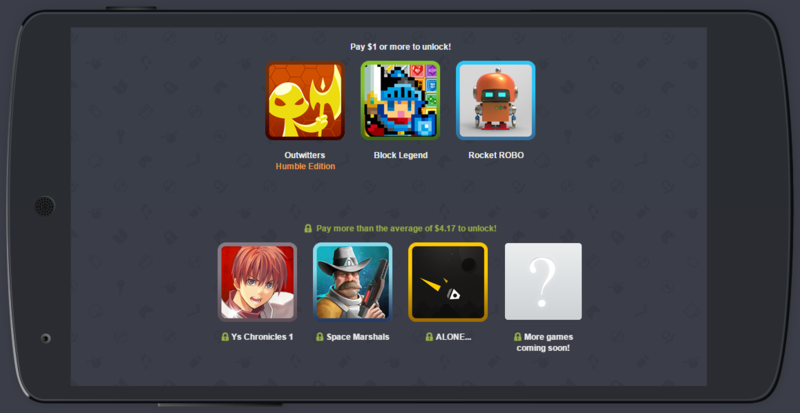 Another mobile-oriented Humble Bundle is live, and you know what that means. Yes, time to get some games for cheap and support charity at the same time. There's no particular theme to this bundle as there have been with the last few, but the selection looks solid. 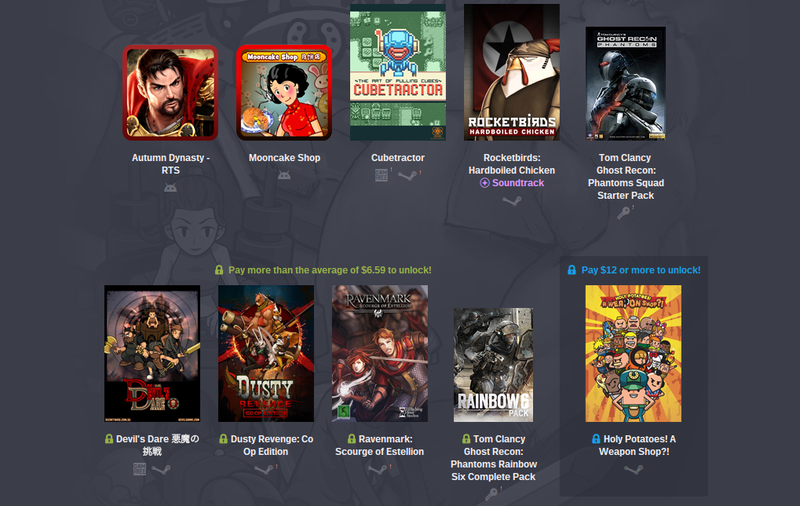 We're halfway through another Humble Bundle, and you know what that means. Yes, more games. 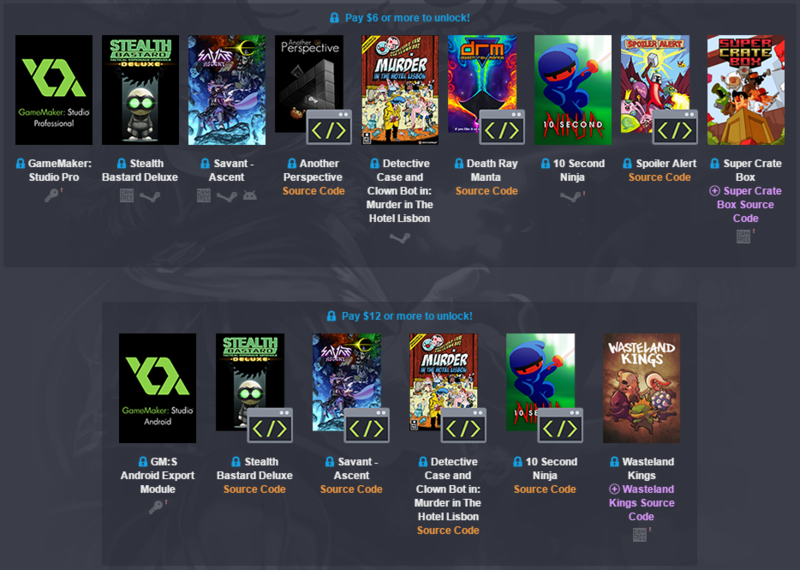 There are three new additions to the Humble PC And Android Bundle 13, and we've got ten codes to hand out that unlock the full bundle. That's ten total games for (maybe) free. Otherwise, still pretty cheap.